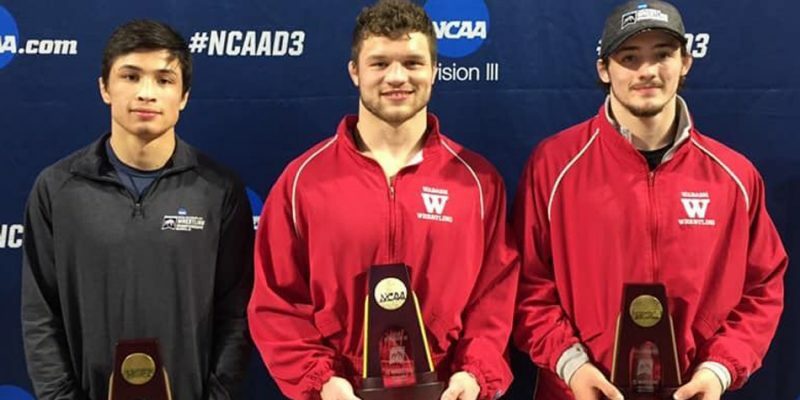 CRAWFORDSVILLE – Kyle Hatch earned All-American wrestling status for the second consecutive season. 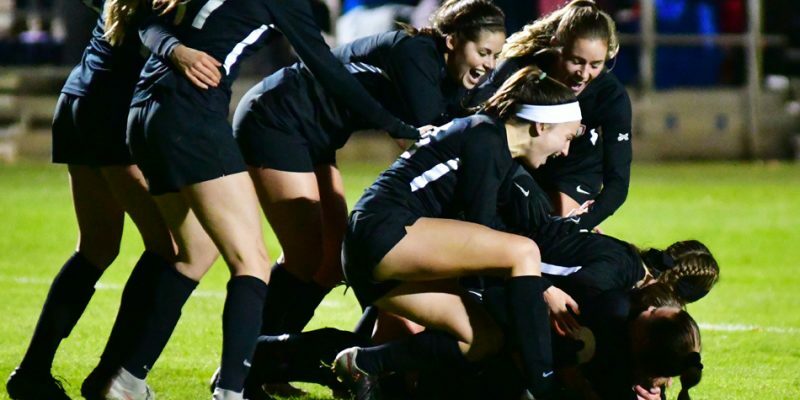 WINONA LAKE – Grace College had five players named NCCAA All-America and more given Scholar Athlete status. 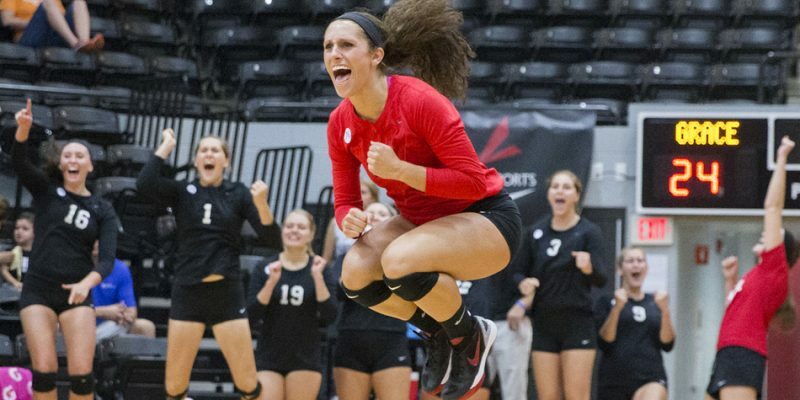 WINONA LAKE – Standout libero Caylie Teel was named an All-American to cap off a tremendous season for Grace’s volleyball team. 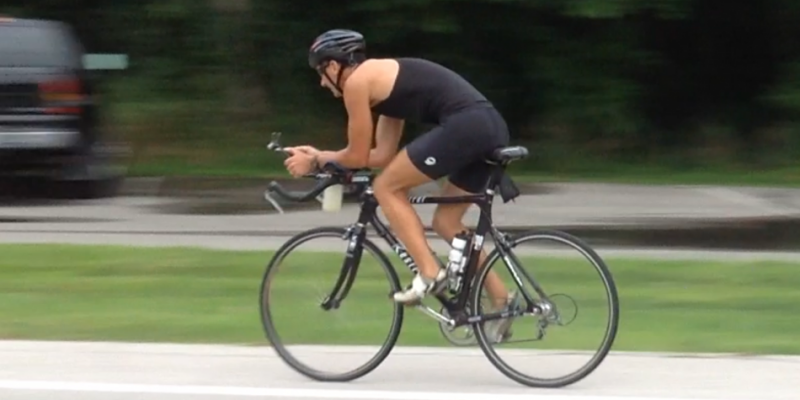 WARSAW – Scott Erba’s return to triathlon competition this summer earned the former WCHS coach All-American honors. 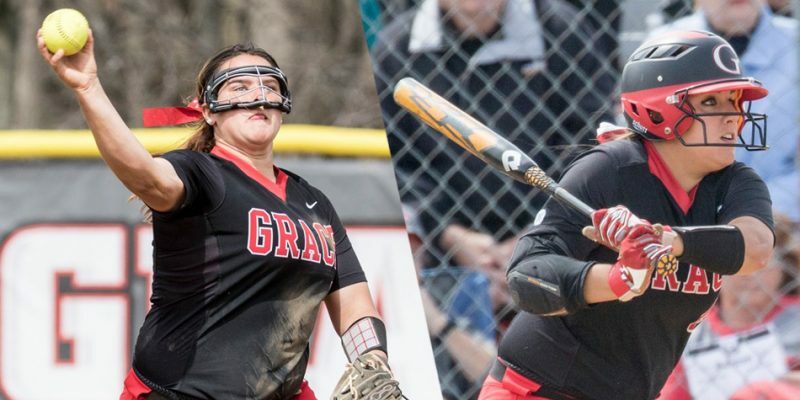 WINONA LAKE – Clarissa Knight and Chandler Elliott were awarded All-American status after their sterling 2016 softball seasons. 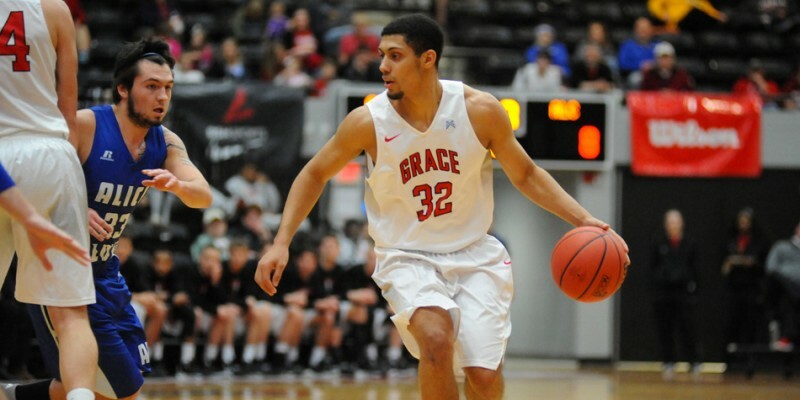 WINONA LAKE – Brandon Vanderhegghen was named an NCCAA and NAIA men’s basketball All-American.